We wanted to find a question that was powerful regardless of the sales situation, or the customer industry. We wanted a universally applicable question. 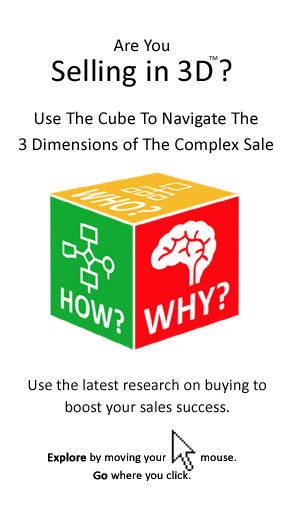 Moreover we wanted to find a question that must be asked regardless of the stage of the sales cycle that the customer is at – one that could be used early as well as late in the sale. Indeed, we wanted a question that could be used by key account managers, as well as other sales people (and indeed buyers). 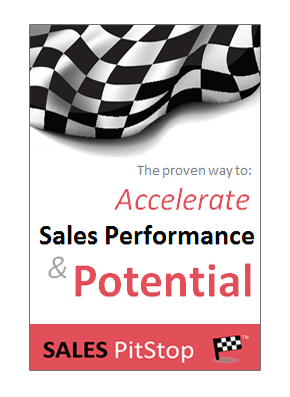 It should be relevant to the initial customer contact as to closing the sale. If that was not enough, we wanted a question that was going to help the seller to engage with more senior decision makers and connect with the buyer’s real underlying motivation, or business drivers. Most important of all, we wanted the question to help the salesperson to move the conversation off price and onto value. That of course is a ‘tall order’ in an age of buyer obsession with price & payback.